At Pro Endurance Coaching your coaches have experience, qualifications, exceptional communication skills, a track record of improving athletes performances and no small measure of personality!! We are about empowering you, switching your performance on to another level and increasing your endurance ability. As coaches we believe that excellence is caring more than others think wise, risking more than others think safe, dreaming more than others think practical, expecting more than others think possible. Endurance sport is not easy. Everyone has specific needs, desires and dreams and there is always a requirement for performing structured physical work. We believe no two people are the same and that you deserve the absolute highest standard of professional assistance. The services we provide are the most time efficient way to further yourself – through learning the demands of your chosen challenges whilst simultaneously receiving the highest level support that will challenge you and expand your potential achievement. Bespoke coaching programmes tailored to your training needs. 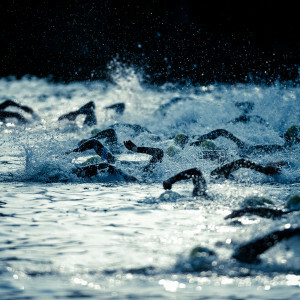 Warm Weather high volume training camp – Majorca. Weekend residential and non residential camps. Performance Assessment -Laboratory training zone and body composition services.